Happy Birthday! 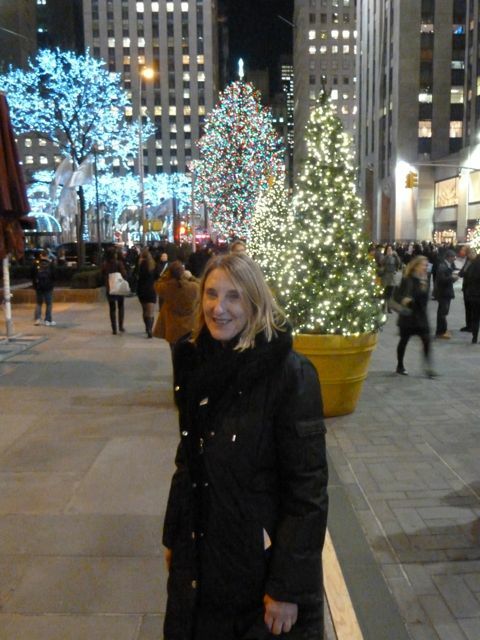 I was in Rockefeller Center the night they lit the tree with my 12 year old daughter ( who wanted to see Justin Bieber ) and we couldn’t even get a view of the tree! I’ll have to make another trip before Christmas to see it!